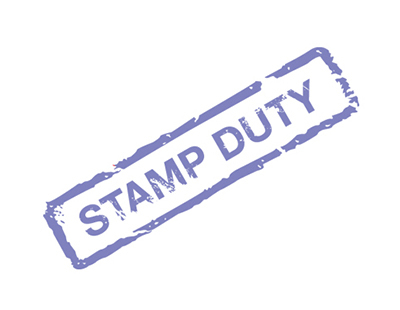 Could BTL investors avoid 3% stamp duty surcharge following tax tribunal ruling? HMRC could soon be flooded with stamp duty surcharge refund requests from buy-to-let investors following a potential precedent set at a recent tax tribunal in which a couple acquired a derelict building in which they were able to negate the additional 3% stamp duty charge on purchases of second homes. The tax tribunal ruling has revealed a possible scenario where buy-to-let investors can avoid paying the 3% stamp duty surcharge, and that could pave the way for many more who have already paid the charge, to request a refund from HMRC. 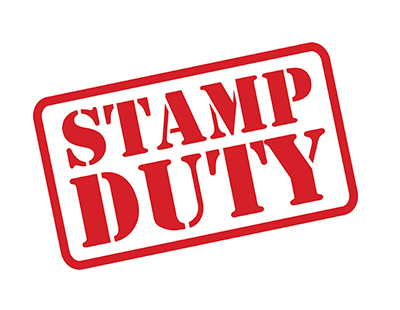 The tax tribunal, held in Bristol, suggests that certain property purchases may not be subject to the additional 3% surcharge, just the standard rate of stamp duty. The case in point saw Paul and Nikki Bewley acquire a derelict bungalow in Western-super-Mare, which was at the time uninhabitable. The couple opted to bulldoze the original building in order to build a new property in its place, in the belief that they would not be liable for the 3% charge for acquiring an additional property home. However, HMRC contested this view and believed that the 3% stamp duty surcharge was applicable, on the grounds that a property was capable of being used as a dwelling sometime in the future. 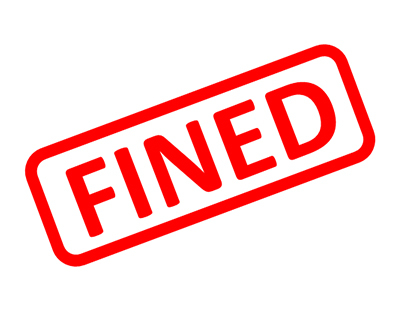 But a recent tax tribunal ruled against the HMRC claims, stating that the surcharge was only chargeable if the home was in suitable living condition immediately. This judgment suggests that buy-to-let landlords may have a case for exemption from the 3% surcharge, if buying a property that is uninhabitable at the time of purchase. 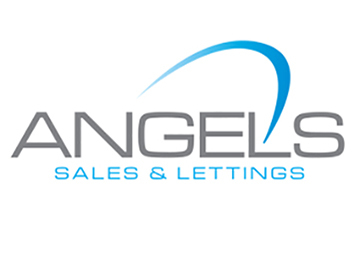 Specialist buy-to-let broker Commercial Trust Limited believes this ruling could potentially represent an opportunity for retrospective claims from buy-to-let investors who have paid the additional charge on properties that were uninhabitable at the time they were bought.